We invite you to stop by for drop-in play, free lessons, and consider joining our club. We provide a strong voice in the community to advocate for the sport resulting in courts and places to play. We sponsor organized play at multiple venues for people to come together to enjoy the sport. We organize and sponsor tournaments and fun activities in the community. We keep you informed with a website and social media. We offer free lessons for players to learn the strategy of the game. You are included under a liability insurance policy for club-sponsored activities. For details on the club mission, bylaws, and meetings, see the About tab on the club website. To join our club, fill out the Membership Application. Bonus for Multiple year memberships: 3 & 5 year levels will receive a ticket for a free Pickleball. Lifetime membership will receive their choice of a free QCPC shirt or 3-pack of Pickleballs. Also would request all membership dues (renewal dues and new applications & dues) be mailed to the above address and not given to a board member. Prorated Table: A single yr. will be the prorated fee, multi-yr. will add prorated fee. Example: A 3-yr membership joining in January will be $50 ($10 prorated fee + $40). 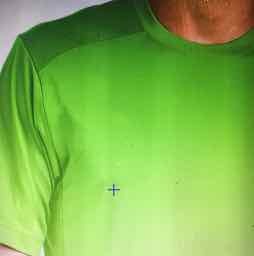 Some great places to get Pickleball equipment and apparel. We all know Pickleball Patty. She has provided us with paddles and balls from day one and even before our Club was formed. 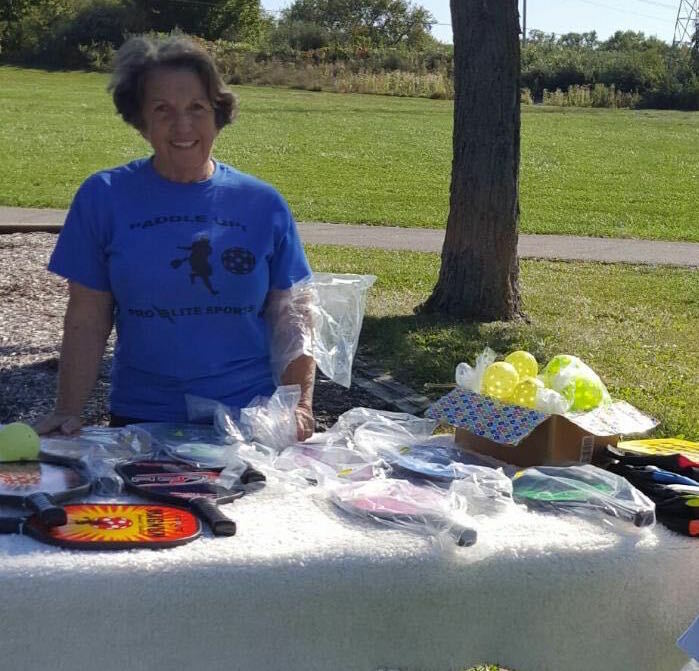 She sells ProLite equipment and has a table at most of our Club events. While she does not have a computer, contact her by phone. (563-349-5249 or 563-355-5680) Give her a call and get your equipment from a reliable local source. QCPC member David Rash is now a distributor for Selkirk. If anyone is interested in getting anything from Selkirk they can contact him at davidrash51@aol.com or phone: 563-271-0784. He does have some demo paddles available, too. QCPC member Frank Cincola sells Engage paddles. I am Frank Cincola, Carol’s husband and I have recently acquired the Engage Pickleball dealership for this area. For product information, a link to Engage’s site is the best way to do that as I represent their entire product line. Product discounts will be 5% off MSRP to all club members, 10% off multiple paddle purchases, and possibly other situation discounts, i.e. tournament special, etc. I have demo’s and intend to make the rounds to the various playing sites so that monthly, I cover them all. Anyone wanting to try a paddle can also contact me and arrange a meeting. Here is my contact info and link to Engage. 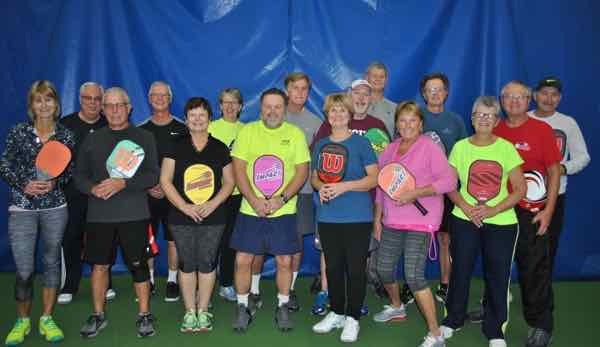 Another Club deal is Pickleball Central Club Rewards Program. 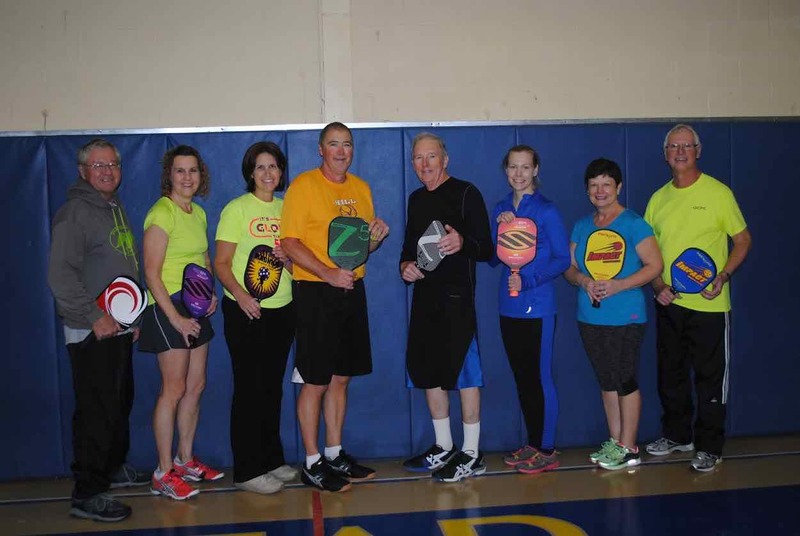 Pickleball Central has created a discount code of CRQuad for our Club. The code is not case sensitive. The code is active now. 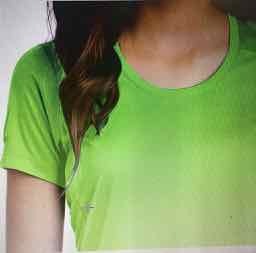 The code will provide 5% off everything purchased from PickleballCentral.com. 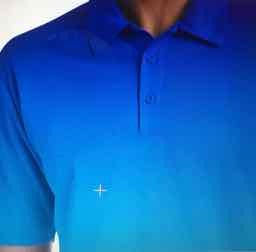 Another 5% of the purchase price goes into a “kitty” for the club. Over the 2016 year, 5% of every purchase that uses our code will go into the club’s kitty which the Club can use to buy anything on Pickleball Central. 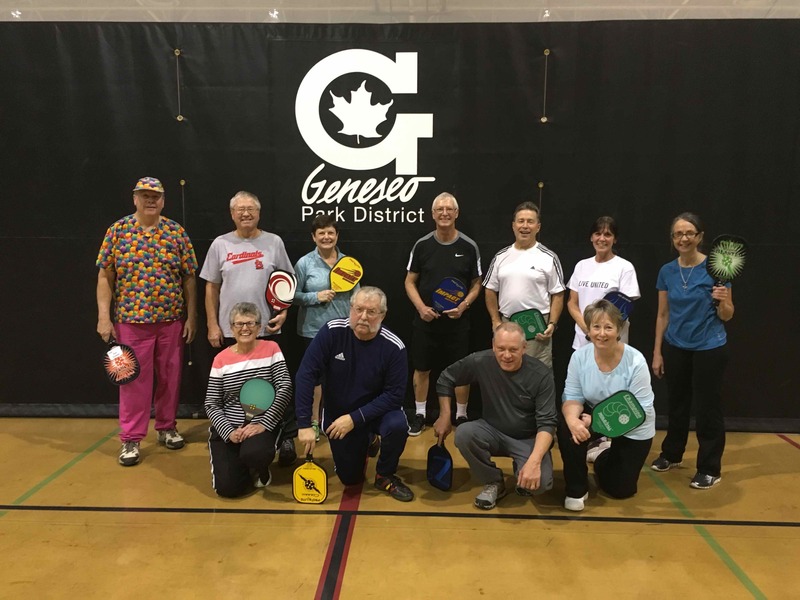 Pickleball Central also has a match the lowest price guarantee. Check them out! Gamma Pickleball is offering a 20% discount online. 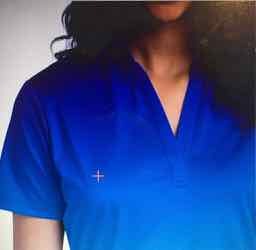 Use the code bp_sbl_s7912 when you order to receive the discount. I can’t seem to fill out application on line. Do I need to print and mail? Hi Jennifer – Yes, you need to print it out and mail it in. We are working on an on line application, but we’re not quite there yet. Thanks for your interest in the club!